Beautiful 1 bedroom + balcony suite in Toronto! 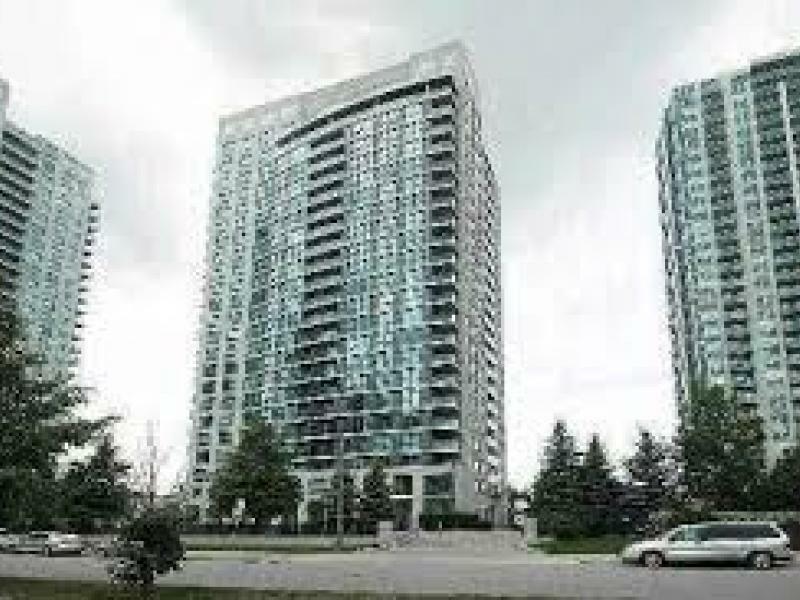 Building is close to restaurants, shopping, Yonge & Sheppard Subway and HWY 401. Available for immediate occupancy. $1,500.00/month. Tenant has to pay own Hydro & Gas. 1 Bedroom Availability - 28 Harrison Garden Blvd.